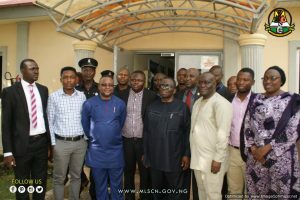 The Hon Minister of Health, Prof Isaac Adewole, on the 8th of October, 2018 paid an on-site visit to the National External Quality Assurance Laboratory (NEQAL) in Saye, Zaria, Kaduna State. 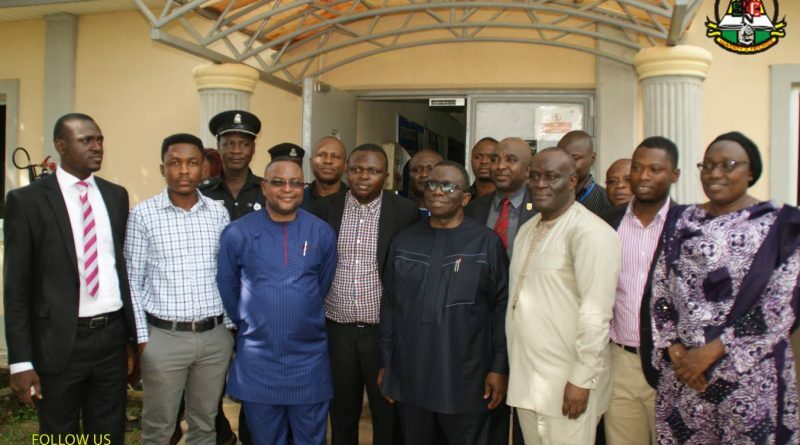 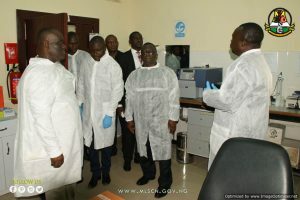 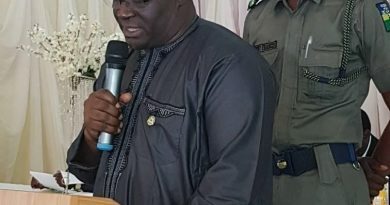 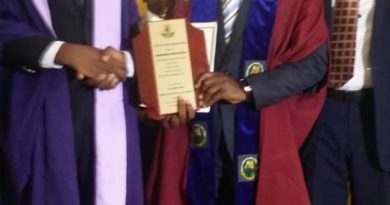 The Minister, who commended the good work Medical Laboratory Science Council of Nigeria, MLSCN and its implementing partners are doing at the facility, also promised that the Federal Government will look into the concerns raised by the Acting Registrar/CEO, MLSCN, Sir Tosan Erhabor with a view to maximising the benefit of the laboratory. 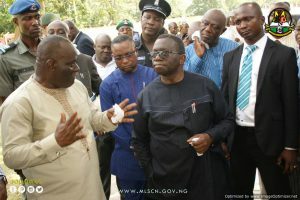 He was in Saye to assess the extent of damage done by the fire that recently gutted one of the laboratories at the National Tuberculosis and Leprosy Center which also doubles as host of the facility.